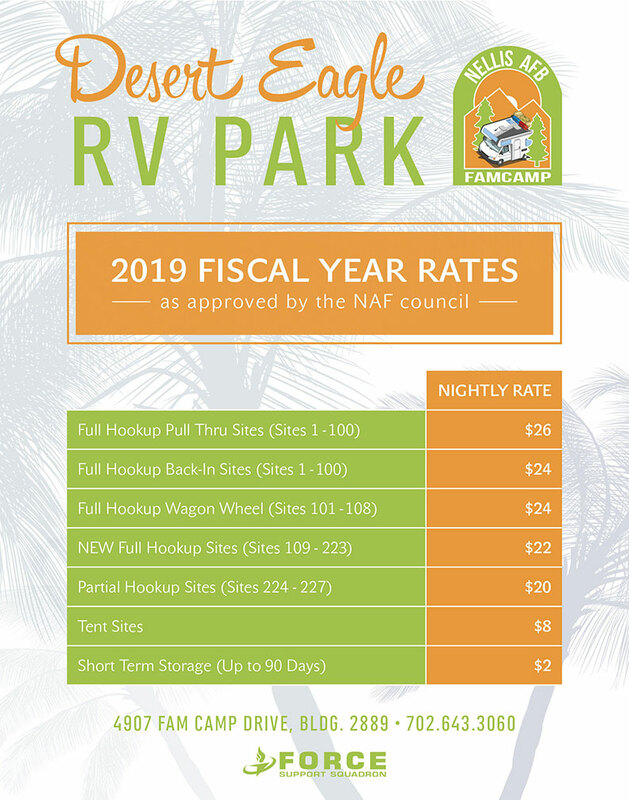 Open only to DoD cardholders. 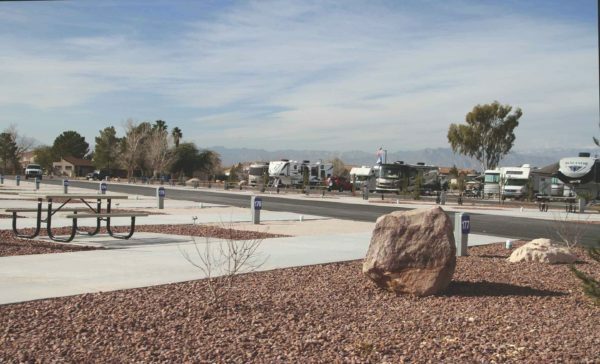 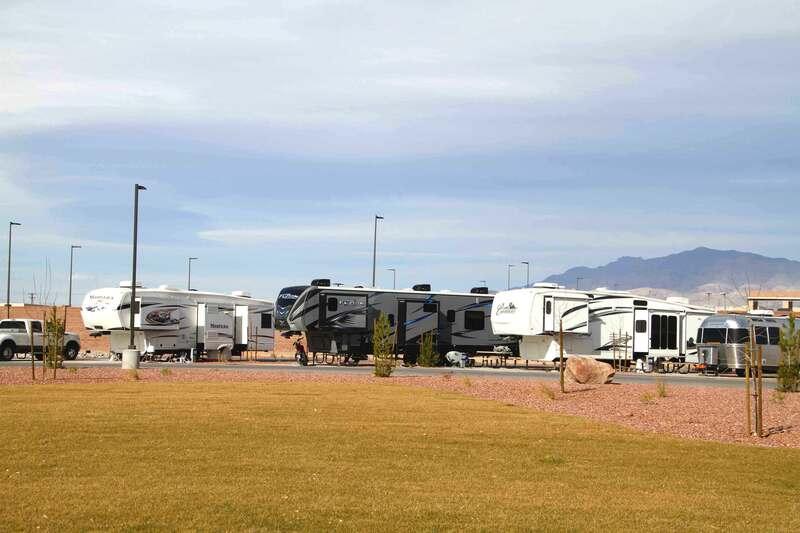 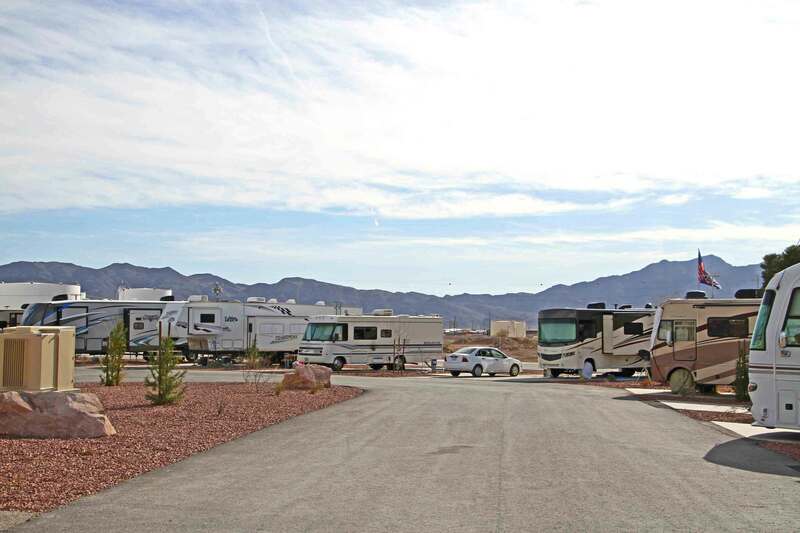 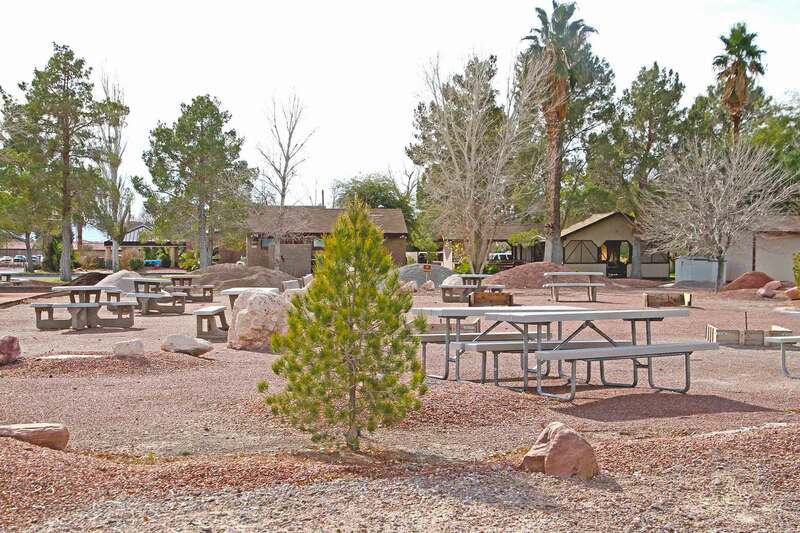 The Desert Eagle RV Park has 226 total campsites, 222 full hookups sites, and 4 partial hookup sites. 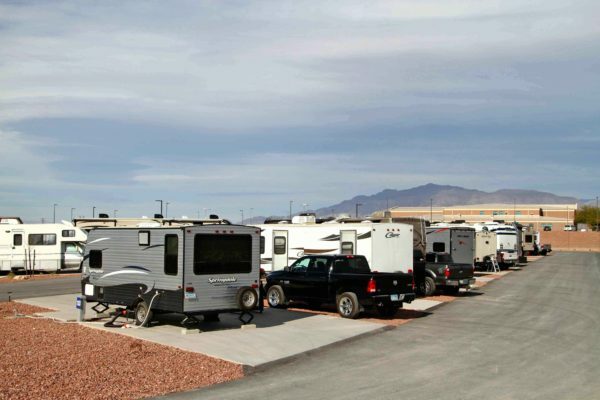 With our recent expansion, 115 new full hookup sites have been added and they are getting rave reviews! 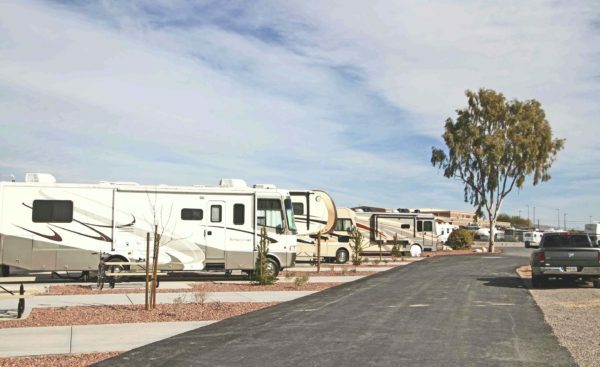 Other amenities include: one tent area, a coin-operated laundromat, shower & restroom facilities and short-term storage for a maximum of 90 days. 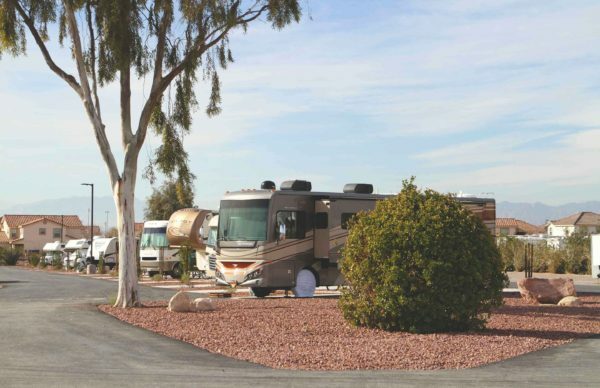 Rates are only available nightly, length of stay can be up to 6 months with 30 days out. 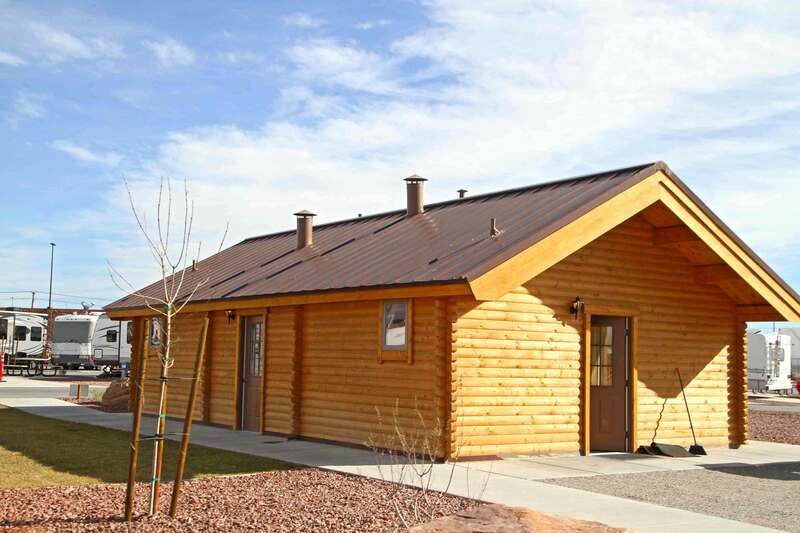 Reservation may be made up to 6 months in advance by mail, phone or e-mail.